As part of the 2018 NYC Alumni Fall Weekend, start with an authentic Italian meal shared with other alums & friends. 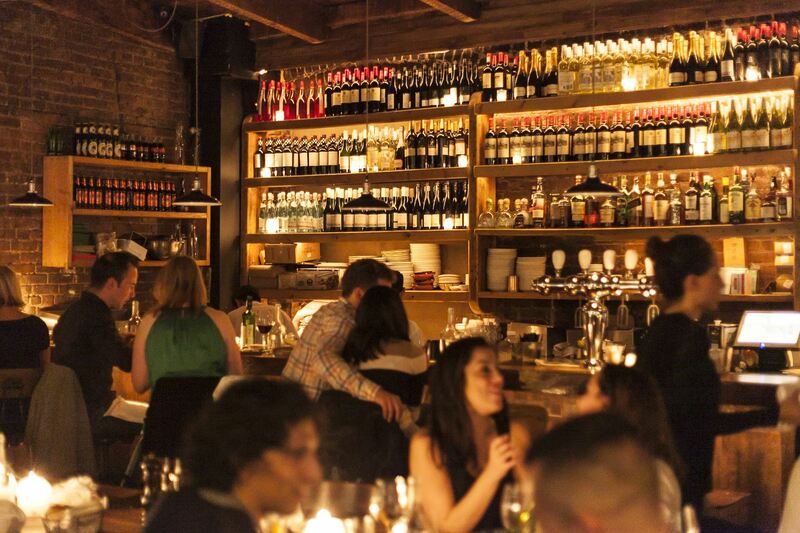 Located in the heart of Hell's Kitchen, Aria is a cute neighborhood wine bar serving delicious appetizers and pasta dishes along with an extensive wine selection. A special fixed price menu of $125/person has been prepared for our group. Dinner will include a five-course meal including a meat & cheese selection, appetizers, salad, main course of various pastas and dessert. All courses are served authentic family-style with generous portions. Price includes all food, unlimited wine, beer, soft drinks, coffee, tax & gratuity. Special menu requests can be made. Please register for dinner by Friday November 2nd. Dinner will start promptly at 7:00pm. If you wish to meet for a drink ahead of dinner, please arrive ~15 minutes prior. Note: Please bring cash for any cocktails or drinks ordered during dinner beyond the beer & wine provided.